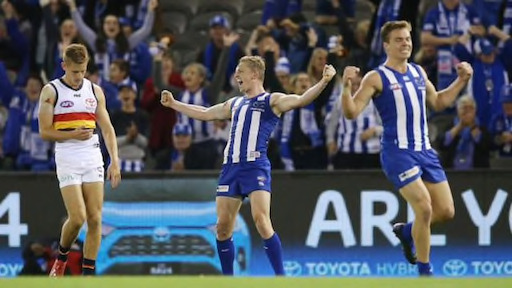 In two respects North Melbourne stands second to none. One is the loyalty of its supporters. The other is the determination to carry on, despite its disadvantages. In the face of adversity, which might well have broken the spirit of most men, we find that from the earliest days there were always enthusiasts to fight for North Melbourne.